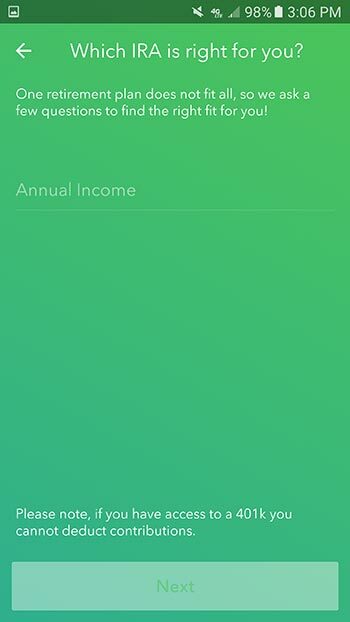 It’s no secret that I absolutely love the Acorns investment app. I personally use it to manage my own investment portfolio, regularly recommend it to friends and family, and write about it occasionally on this site (check out these articles on how Acorns users make money with the app and to learn more about the Acorns Found Money feature). Honestly, what’s not to love about an investment app that’s completely free for college students? However awesome Acorns is, it has had one major flaw since it came out a few years ago: It didn’t offer any retirement account options. Why is that such a big deal? For a couple of reasons. First of all, retirement is one of the most common things that the average person invests for. It’s just one of the essentials of life: If you want a comfortable retirement, you’ve got to start investing as soon as possible to reach your goal. And to help encourage you to do that, the government has created retirement account options—401ks, 403bs, and IRAs—that come with some really nice benefits. The big one? They’re taxed differently. They’re taxed in a way that can save you a lot of money. The fact that the Acorns App didn’t let you take advantage of these tax savings was a big problem, especially if retirement is the only thing you can afford to invest for. When it comes to retirement investment accounts, the way you pay taxes on your money is different. Exactly how different depends on the type of account you have. With a traditional 401k, 403b, or IRA, you contribute money to your retirement account with pre-tax money. This lowers your taxable income for the year. Then, when you withdraw the money in retirement, you pay income tax on it—but no capital gains tax. With a Roth 401k, 403b, or IRA, you contribute after-tax money to your retirement account. This means that your taxable income for the year isn’t lowered like it is with a traditional retirement account. The tradeoff for paying your taxes upfront? In retirement, when you withdraw money from your Roth account, you do so completely tax free. You don’t pay income tax or capital gains tax. Whether you choose a traditional or Roth retirement account is a personal financial decision to make, and there are a lot of factors to consider. Before making a decision on which you should be using, I’d recommend talking to a tax professional. That being said, I contribute to a Roth account because I like the idea of knowing that I won’t have to pay taxes on my money in retirement. It gives me a sense of certainty that is valuable for me. There’s also a third flavor of IRA called an SEP IRA, which is specifically available for individuals who are self-employed. These retirement accounts have much higher maximum contribution limits: Up to the lesser of either 25% of your wages or $55,000 for 2017. Like a traditional IRA, your contributions won’t be taxed, but your withdrawals during retirement will be. 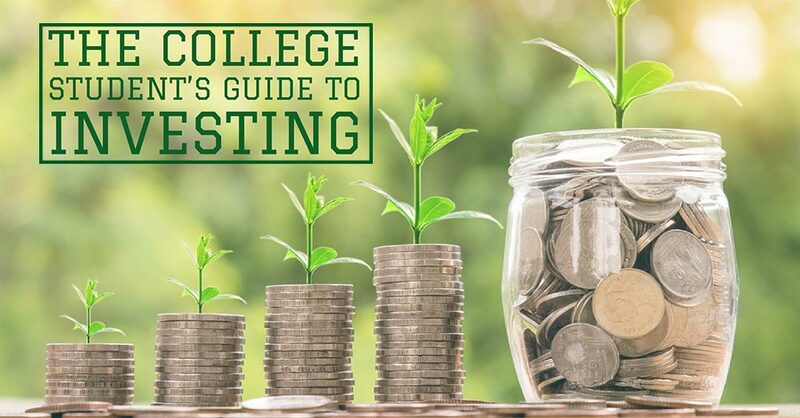 For more information about the differences about various retirement accounts, check out the section on “Types of Investment Accounts” in our College Student’s Guide to Investment Terms. 401ks and 403bs are only available through employers, so if your employer doesn’t offer one, or you’re self-employed or a student, you’ll need to open an IRA to begin saving for retirement. This is where Acorns Later comes into play. How Does Acorns Later Work? Now that Acorns Later has finally rolled out, we know exactly how it will work. Long story short, the app will let you open a traditional, Roth, or SEP IRA (depending on a number of factors, including eligibility). To access Acorns Later, you must be an Acorns customer, meaning that you have already downloaded the app. If you are a current Acorns customer, then all you need to do is update to the latest version of the app and Acorns Later functionality will be available to you. Once you boot up the app and complete sign-up for the regular Acorns account, you will be prompted to sign up for Acorns Later (if that’s something you want to do—if not, you can absolutely decline). 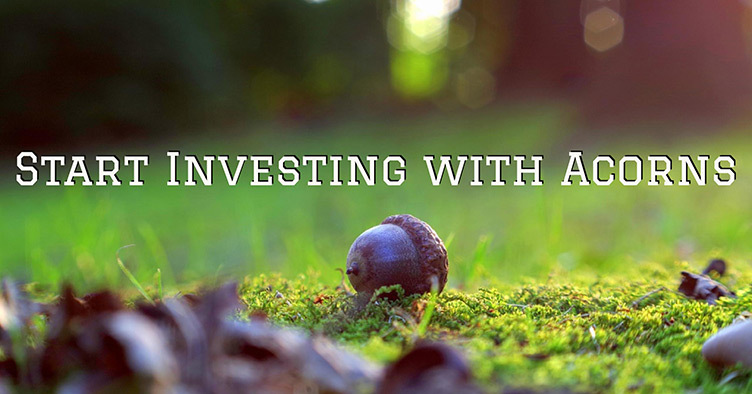 Like the original Acorns app, you can start investing in Acorns Later with as little as $5. First, you’ll be asked about your employment status and marital status. Your employment status is used to determine if you are eligible for an SEP IRA (remember, these are only for self-employed individuals) as well as to determine how much risk you may be comfortable with. Marital status, similarly, speaks to risk tolerance. You’ll then be asked for your annual income, which is used to determine your eligibility for different types of retirement accounts. Single individuals must earn less than $120,000 to contribute to a Roth IRA, and married individuals can make a maximum of $189,000 to be eligible. Is it a traditional, Roth, or SEP IRA? Is there an income cap for eligibility? How do the taxes work for your retirement account? What kind of penalties will you face if you try to access your funds before retirement? What are your contribution limits? 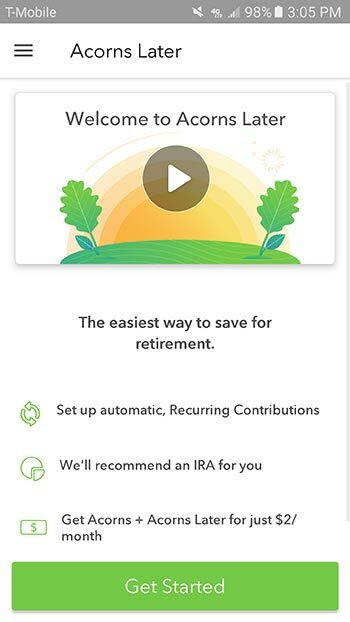 In my case, the app recommended a traditional IRA (see below). If you do not want the IRA that is recommended to you, cancel the application and adjust your answers (see more on this below). Important! If you click on “Continue” then Acorns will automatically create your retirement account for you. I clicked continue thinking I would be able to change to a Roth IRA, since that is my preferred account type, but was saddened to find that I could not do so. I contacted Acorns support and was told that the functionality to change account types does not yet exist, but is likely to be added within a few weeks. 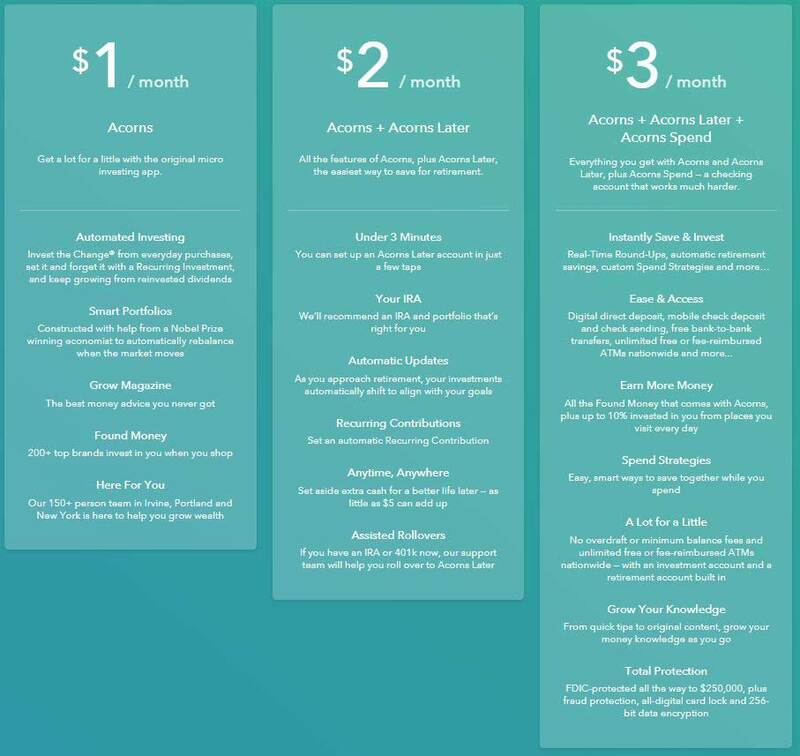 It is also important to note that, unlike the regular Acorns account, you will NOT be able to select a portfolio (Conservative, Moderately Conservative, Moderate, Moderately Aggressive, Aggressive). Instead, the app will select the appropriate risk tolerance for your individual age. As you get older (and closer to retirement age) the app will automatically become more conservative. 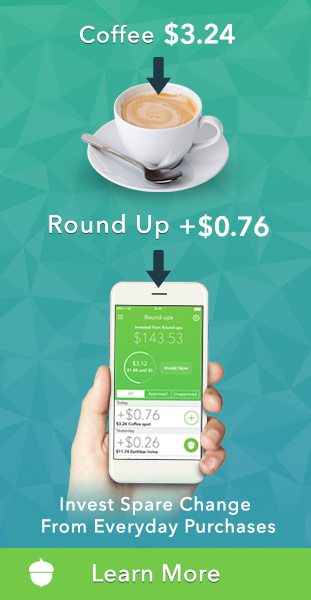 In this way, Acorns Later works very much like a target-date fund. I was expecting to be able to choose my risk allocation, but as far as I’m aware it is not possible to do so currently. Once your account is officially open, you can choose how you’d like to contribute funds to it. 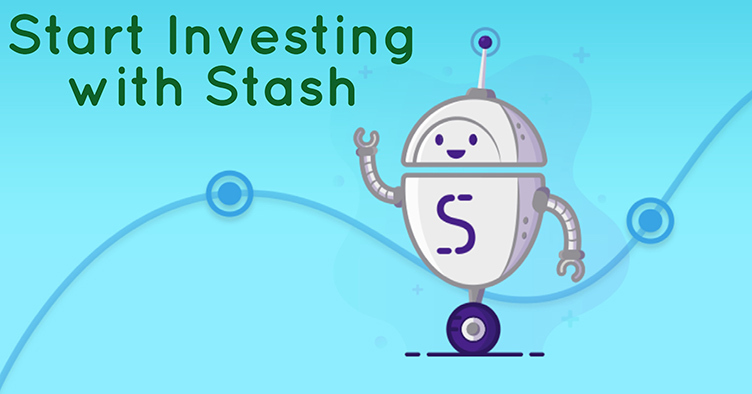 Currently, you can do so through automatic, recurring deposits and through lump sum, one-time payments, just like with the regular Acorns portfolios. 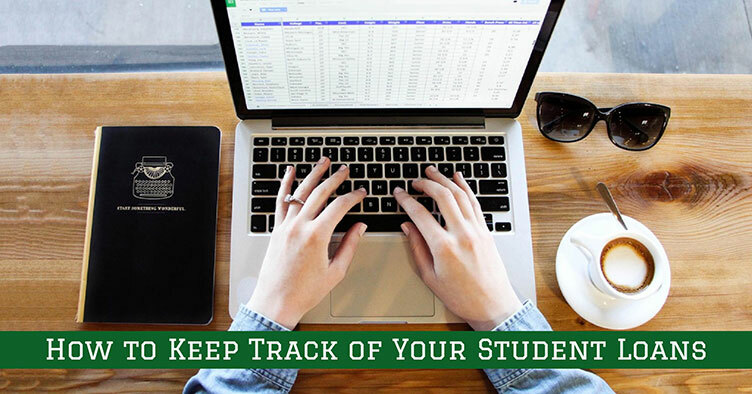 Unfortunately, at the moment it does not look like Found Money or Round-Ups can be directed into the Acorns Later retirement accounts, but who knows—this functionality could be added later. With an Acorns Later account, you can still withdraw your funds at any time, but if you do so before you are retirement age you will likely be subject to some pretty hefty fines. For that reason, any money in your Acorns Later account (or any other IRA) should be reserved solely for retirement. 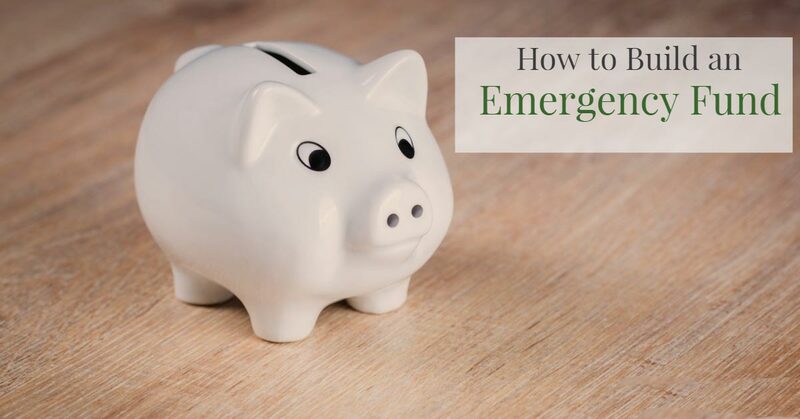 Make sure you’ve got some emergency savings set aside to keep from tapping into your IRA! Update: Can You Change Your Acorns Later Account Type? As I said above, when I opened my Acorns Later account, I was automatically given a traditional IRA, but I wanted a Roth IRA. I reached out to Acorns customer service to ask if there was a way for them to switch my account over, and they told me that no, that is not possible at this time. They did offer to close my account out, though, which I opted to do. With my account closed, I decided to try signing up for Acorns Later again, with a goal of “tricking” the system into giving me the retirement account that I actually wanted. I assumed that I will be able to do so by modifying my answers to the apps questions, and I can confirm that it worked. With my modified answers, I received the account type that I wanted, a Roth IRA. If you want an SEP IRA: Eligibility for SEP IRAs is a bit complicated, and requires that you be self-employed and making a certain income level. If you’re not making the right income level, then a traditional or Roth IRA is likely fine for your needs. That being said, if you want to be recommended an SEP IRA and you believe that your income levels are high enough for it to be more beneficial than a traditional IRA, answer the questions about marital status, employment status, and income levels truthfully. Be sure to select “Self-employed” for your employment status. Acorns Later Fees: How Much Does Acorns Later Charge? What about accounts worth more than $1,000,000? That isn’t clear just yet. 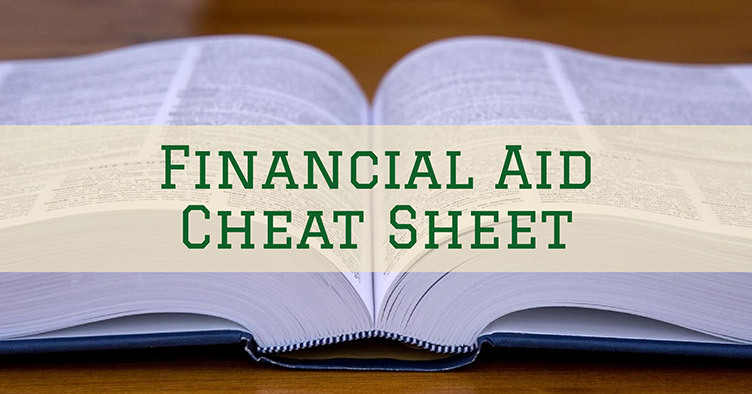 Originally, accounts worth more than $5,000 were charged a fee of .25% annually. I would expect the fee to be around there on accounts worth over $1 million, but I could be wrong. 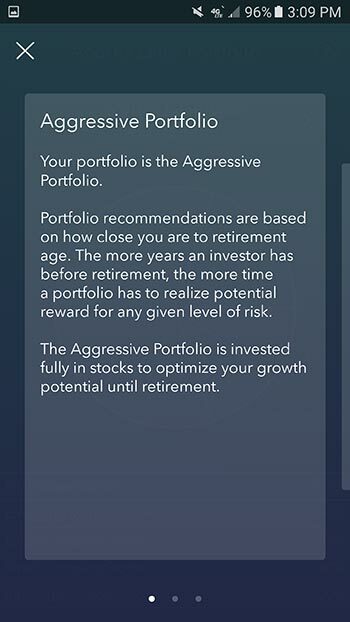 The portfolios offered by Acorns Later are the exact same as those offered by the regular Acorns app: Conservative, Moderately Conservative, Moderate, Moderately Aggressive, Aggressive. You’ll automatically be assigned a portfolio based on your age (how close you are to retirement) with younger individuals generally having more aggressive allocations and older individuals having more conservative allocations. As you get older, Acorns will automatically recalibrate your portfolio so that your risk is appropriate for your age, just like a target-date fund would. You can learn more about the specific makeup of Acorns’ portfolios here. What Other Features Does Acorns Later Have? Just like the regular Acorns app, Acorns Later will give users access to Grow Magazine, a great resource for beginners to learn the basics about investing. They’ve doubled down on content related to retirement accounts, so if you find yourself having any questions while you’re setting up your account, it shouldn’t take long to straighten things out. In addition to Grow Magazine, the app has a number of helpful videos built right in to help you understand exactly how your money is going to be put to use. Right within the app, you can establish your beneficiary, whether that be a spouse, child, friend, or other family member. All you need to do is plug their contact information in, and they’ll then be your beneficiary of record should anything happen to you. It is unclear, at the moment, whether or not money in your Acorns Later account will be included in the awesome “Account Potential” tab that is currently built into the regular Acorns app. Once I have funds in my account, I will update how these are treated. 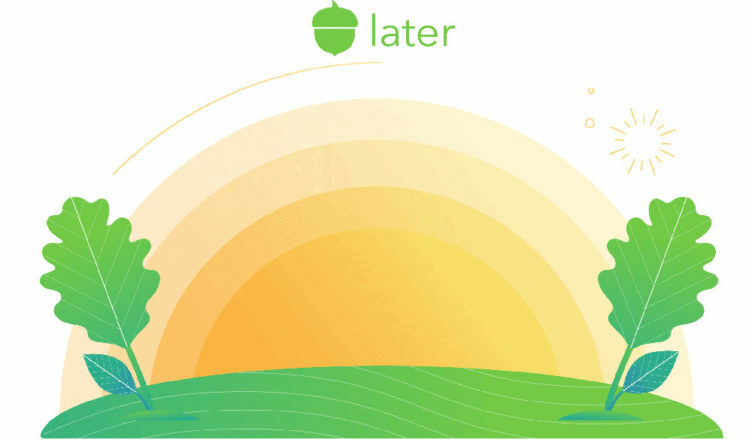 Ultimately, even though it’s a little buggy in a few regards, Acorns Later is a great thing for current Acorns customers and for new investors who specifically want to start saving and investing for retirement. If you’re interested in starting investing (and you really should!) I highly recommend that you give Acorns a try. Are You Throwing Financial Independence Out With the Trash? 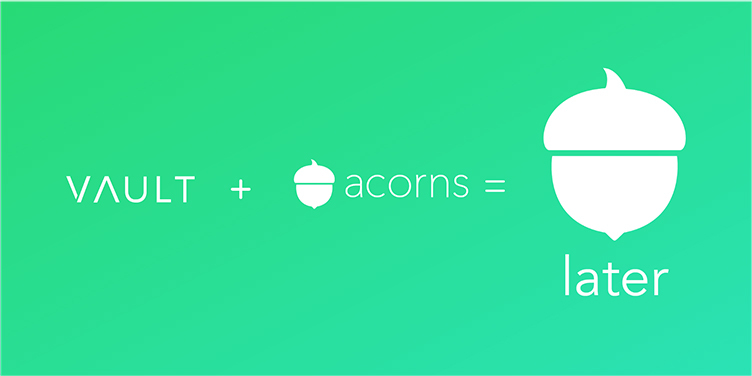 Do you think they’ll offer the ability to transfer between your Acorns account into your Acorns Later? You know, I’m really not sure. 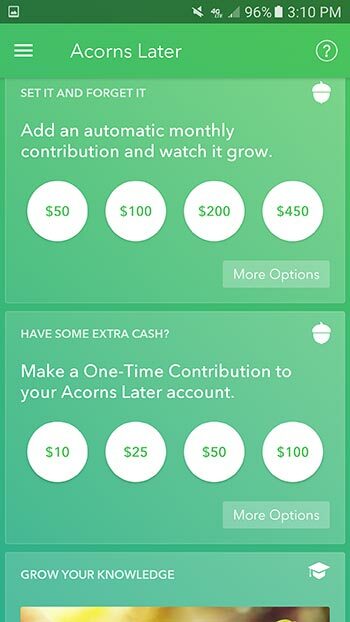 To me, that would make a lot of sense, because it would be easy for existing Acorns customers to shuffle around some funds to start saving for retirement. But I expect that it may be more complicated than it seems. 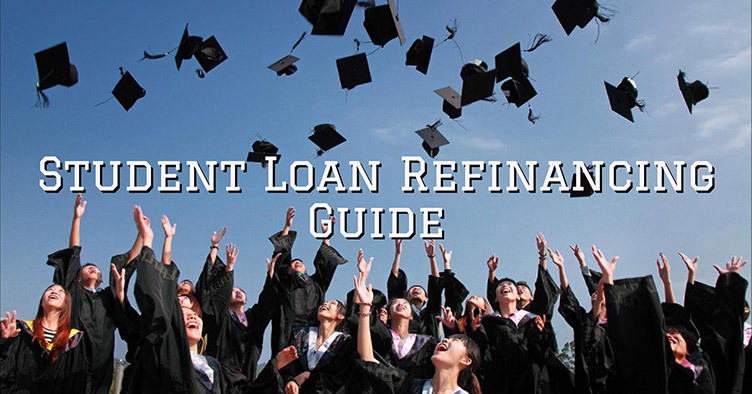 Because you can’t convert a regular investment account into a retirement account, you would technically need to convert your investments into capital (i.e., sell your investments). Then, you would need to pay capital gains tax on whatever profit you made. Then, and only then, would you actually be able to reinvest the capital into a tax-advantaged retirement account. While doing some research to make sure I was telling you the right thing I stumbled on this Bankrate article, which more or less confirms what I just said. Lots of moving pieces there. But I think that if Acorns could figure out a clear and straightforward way of doing this for their customers, it’d be a slam dunk. Were you able to switch accounts from a traditional to a Roth IRA? Looking into this and can’t really decide which to get into. Unfortunately, I was told that as of right now, there isn’t going to be functionality to manually switch. I’m in the process of closing out my current (traditional) account to see if I can sway the system into giving me the Roth account. It’s a little frustrating that you can’t just choose, though. I’ll update once I’ve finished to let you know whether or not you can trick the system into giving you the account you want. Hey, I’m finally able to confirm results of this little experiment! After closing out my initial Acorns Later account (took about 5 business days) I was able to reapply. By selecting different answers, I was recommended the account that I wanted (a Roth IRA). If you want a particular kind of account to be recommended to you, use the answers discussed above and you should get the account that you want. I don’t understand how you would setup Acorns Later to receive your money pre-tax? Also, I doubt they support this but can I rollover an old job’s 401k into Acorns Traditional IRA? Sorry for the delay in getting back to you! Great questions, though. So, you’re right that Acorns technically doesn’t receive your Traditional IRA contributions before your income taxes are taken out. Technically, you are using your post-tax income to make contributions. 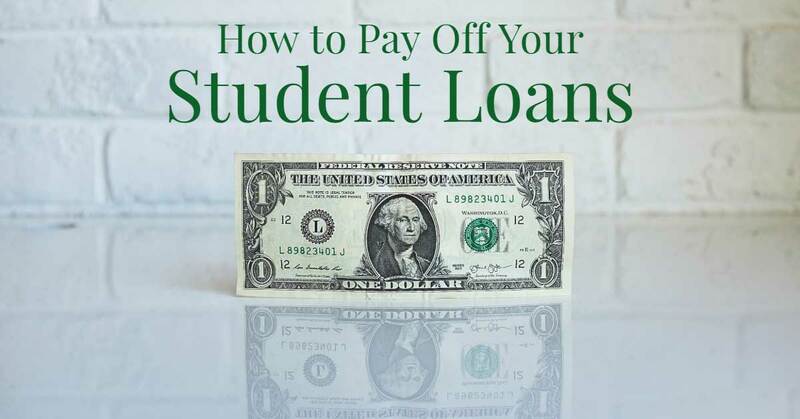 But the contributions are considered “pre-tax,” which allows you to either adjust your withholding (meaning you withhold less from each paycheck to account for the contributions) or claim the deduction when you file your taxes at the end of the year. 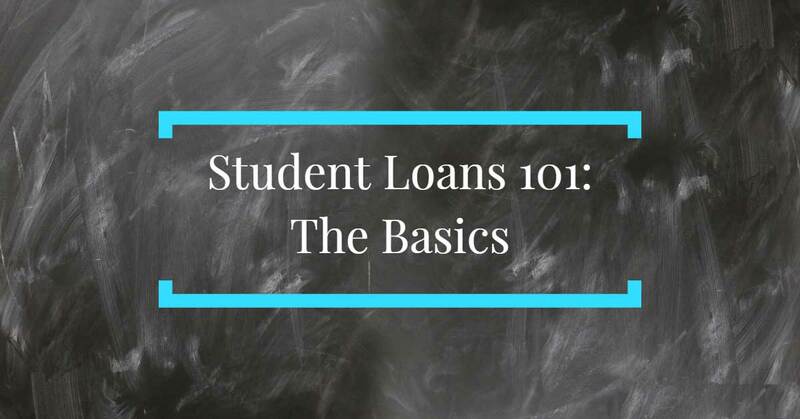 Adjusting your withholding makes the most sense for your budget. As far as I know, you cannot roll over an old 401K into an Acorns IRA. (Same answer goes for the Roth conversion.) I do expect, though, that as Acorns Later evolves, they’ll start adding some of these more advanced options. Hello. Question: I am a non working wife but we are a married couple who fill the taxes jointly. Actually I have an acorns invest account on my name . Can I open an acorns later account too? acorns app, is always say to me that open an acorns later, but I have my doubts about that. Hi, I’m trying to find the information on my Acorns Later account. I can’t seem to find whether or not it’s a traditional or Roth IRA. Where can I find this info? Hi Grace! Unfortunately, since they updated the app it can be a little tricky finding certain information that used to be a lot more obvious. This is one example of that. I’ve scoured both the mobile and web-apps and have not been able to find a place that this information lives. That being said, if you reach out to support (you can do this through the app) you can ask them to provide this information to you. It’ll likely take a day or two for them to respond, which should be fine in most cases. I assume you want to check to prepare for tax season?